Some people struggle with losing some weight whereas some others find it easy. However, it doesn’t have to be a struggle. All you need to do us make some changes in the eating habits that you have. 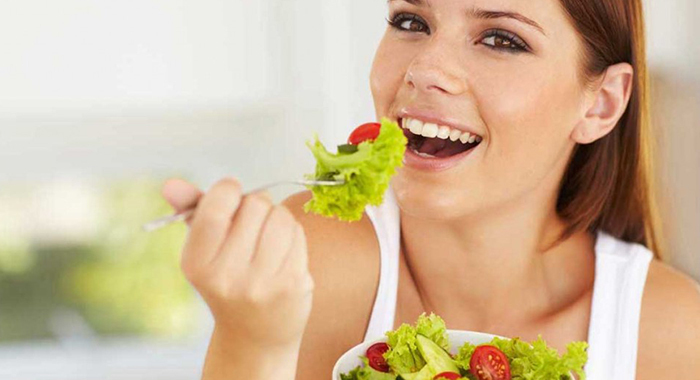 Here, you will be bale to find six simple tips to improve your eating habits. This, in turn, will help you to lose weight. When you are on a diet, you tend to ‘ban’ all the foods that you like. This is can sometimes be a demotivator and will make you derail from your diet. 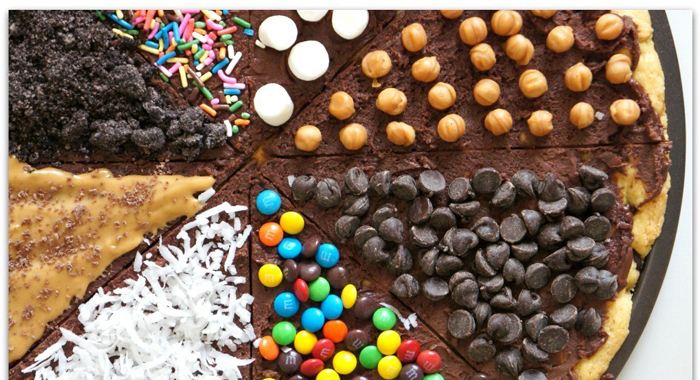 If you are a pizza person or love to have chocolates and cookies, then you should not cut them out completely since it may lead to a complete diet burnout. So, what is the key to it? Check your portion size. 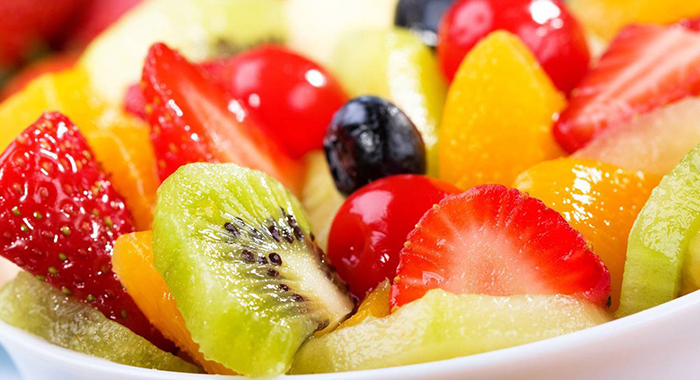 All you need to do is to enjoy all the foods you like, in moderate quantities. You need to plan ahead for this. If you are planning to go out to have food, then what you need to do is take advantage of the information that is published. Most of the fast-food joints, chain restaurants and fast-casual places give calorie counts and other nutritional statuses on their online websites. 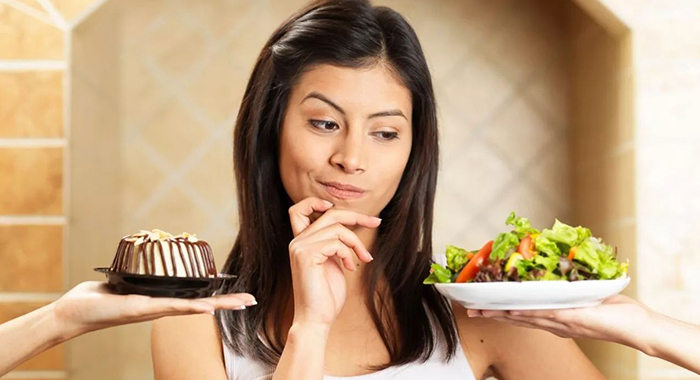 So before you go out, go online and do some research on the healthiest food choices. This way, you’ll be provided with information before you go to a restaurant. You must have heard this one. Eat breakfast! That should be more like an order because you should never skip the morning food. There are several benefits to prioritising breakfast. It’ll help in strengthening you and will also help in jumpstarting your metabolism. Some of the studies also show that people who have breakfast are more successful at dropping some pounds than those who skip the breakfast. Choose something with loads of protein and fibre. In this way, you will be able to make yourself feel full till the next meal. Fibre and proteins will aid in making you satisfied. 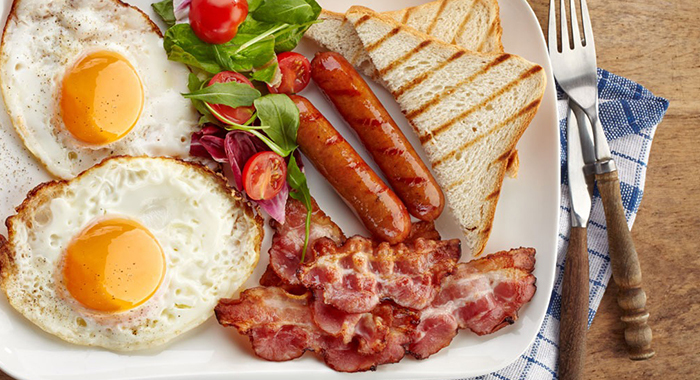 On the other hand, if you do not have time to cook in the morning then you can also try a healthy no-cook breakfast. Smart emergency snacks are something that you should consider keeping with you all the time because you never know when you are gong to have the next snack attack. 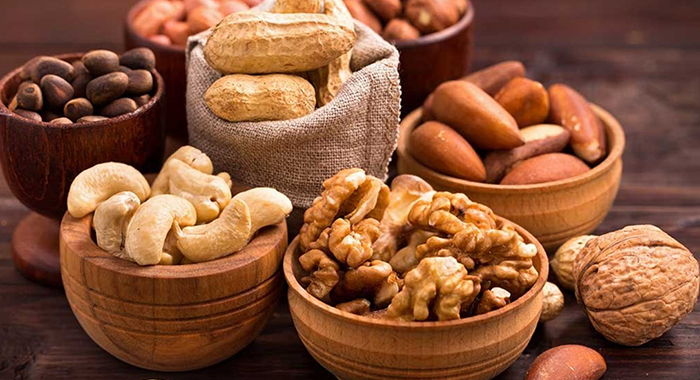 If you have diet-friendly snacks in your desk drawer, purse and car, you’re less prone to fall victim to fattening snacks you confront throughout the day. So stock up on shelf-stable picks that are rich in protein or fibre. Pouched tuna, 100-calorie packs of nuts, jerky, protein bars, and even whole fruits such as Fuji apples and bananas will help you with it. So, pack them up! Cooking healthy meals and snacks in advance is one of the greatest things you can do to aid your future self to eat cleverly. You don’t have to wait until the hectic workweek is well initiated! Keep aside a few hours on a Saturday or perhaps on a Sunday for preparing a detailed grocery list and maybe some supermarket purchasing. Then make some lean protein, chop veggies for light snacking, and cook a few make-ahead meals. 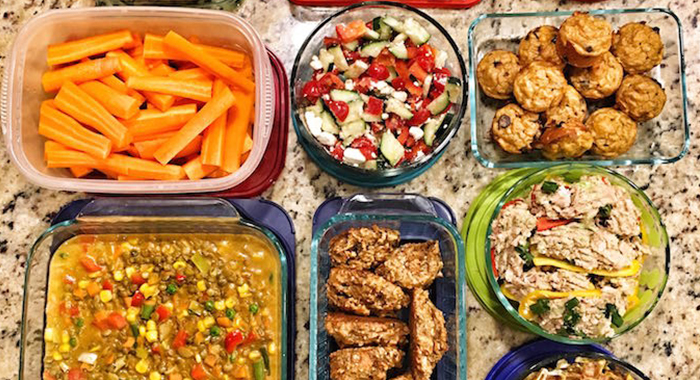 If you learn how to prepare a meal for the week correctly, you’ll have healthy dinners at hand in the refrigerator and won’t require hitting the drive-through! This is one effective way to satisfy your hunger. You can get two fruits bowls, one for the office and one for the house. Keep them loaded up with fruit such as apples, bananas, oranges or even pears. You can try this, and you feel find amazing results.